The finance ministry has loaned MVR46.3 million (US$3 million) to the State Trading Organisation to prop up its subsidiary fisheries company. 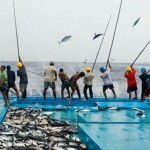 The debt-ridden Maldives Industrial Fisheries Company was incorporated under the umbrella of the STO group, the largest state-owned enterprise and the country’s primary wholesaler, in October last year. 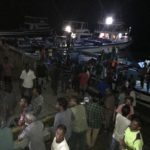 The funds will be used to purchase equipment and repair infrastructure to boost the volume of fish purchases from local vessels, the ministry said in a statement. 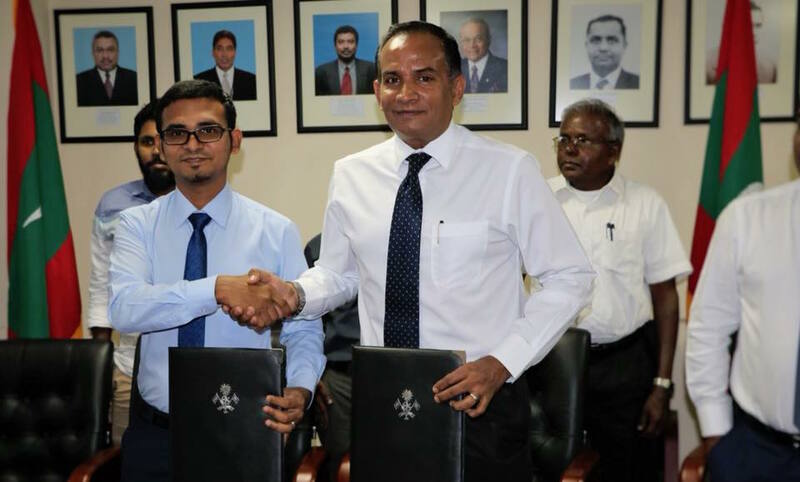 The loan agreement was signed Thursday by Finance Minister Ahmed Munawar and STO Managing Director Ahmed Shaheer. 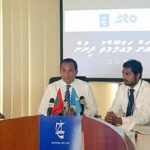 MIFCO was saddled with an MVR300 million (US$19 million) debt when it was brought under STO, including MVR2 million (US$129,700) owed to fishermen. MIFCO has since been blamed for STO’s declining profits, which amounted to MVR45 million in the third quarter of 2017, down from MVR55 million in the second quarter. STO is a public limited company with an 82 percent stake owned by the government. The STO Group has a 4,000-strong workforce, 85 percent of whom are Maldivians. 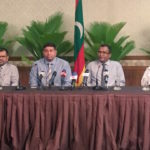 Its other subsidiaries include the Allied Insurance Company, Fuel Supply Maldives, Maldives Gas, Lafarge Maldives Cement, and the Maldives National Oil Company. MIFCO’s primary business is processing and exporting tuna, tuna products, reef fish and other fish products. MIFCO – which operates three factories and a fleet of carrier and collector vessels – was born out of the “Fisheries Projects Implementation Department” of STO. The company was established in 1993 in the wake of an unprecedented corruption scandal involving the FPID.